Production of the Toyota Mirai has begun at the Motomachi plant in Toyota City. The initial batch of Mirai models are destined for the Japanese domestic market, with production of export models beginning in the Summer. The Motomachi factory is one of the oldest Toyota production facilities. Situated within 10km of Toyota Motor Corporation headquarters in Toyota City and the Aichi Prefecture, the plant began operating in 1959, producing the Toyopet Crown. Today, the plant employs approximately 7000 workers, most of them involved in the production of models for the Japanese market, such as the Crown and the Mark X. Since 2008, a small unit of highly skilled employees are assigned to special projects, acting as pioneers within Toyota’s production workforce. This is the team that will build the Mirai. 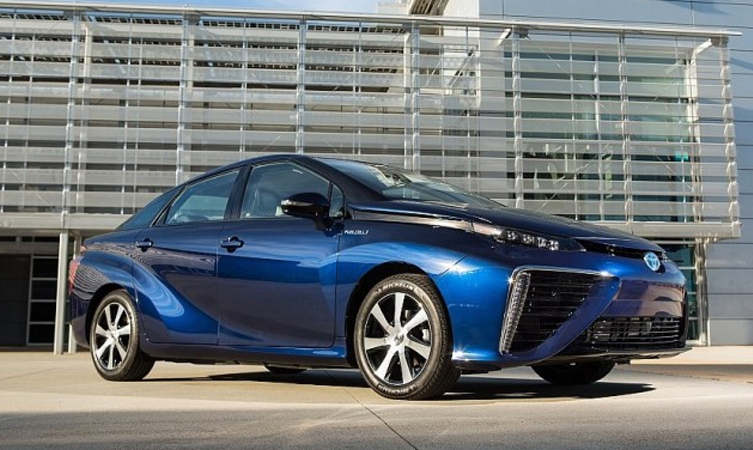 On sale in Europe in September 2015, the Mirai uses an electricity generator to harness power from hydrogen gas and is powered by a 153bhp fuel cell stack. The car can travel 300 miles on a single tank of hydrogen, and the only tailpipe emission is water. UK prices will be announced nearer to the model’s launch.